I finally made cake pops! It’s been years and years since I first learnt about them from Bakerella but I just have so many ‘to-eat’ and ‘to-make’ lists that I only made cake pops now haha. (Procrastibaker, yes I am). 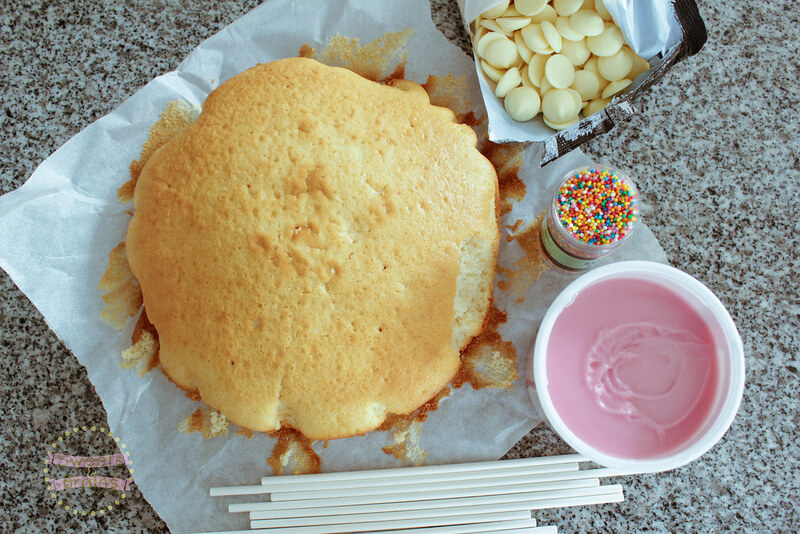 So here’s how I roughly made cake pops. I figured I’ve read cake pops blog posts and watched so many Youtube videos that I can just wing it. False confidence but let’s just go with that. 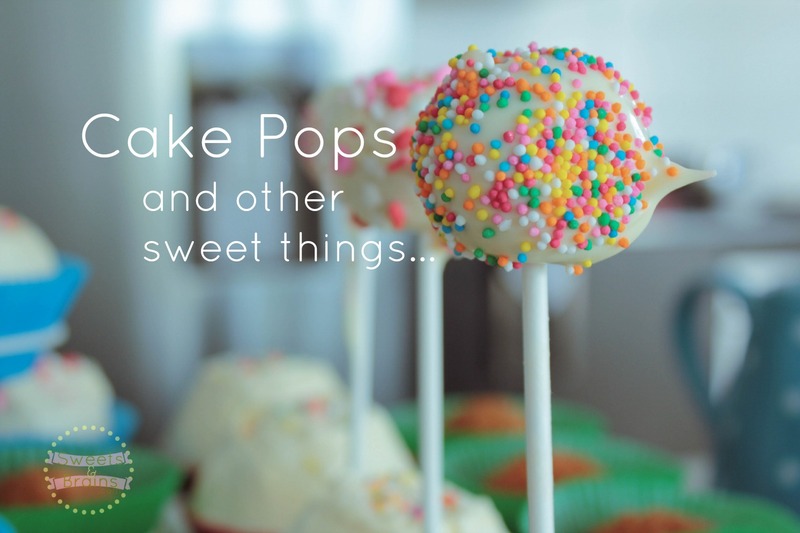 For less ‘winging’ here’s a detailed post on cake pops full of advice. 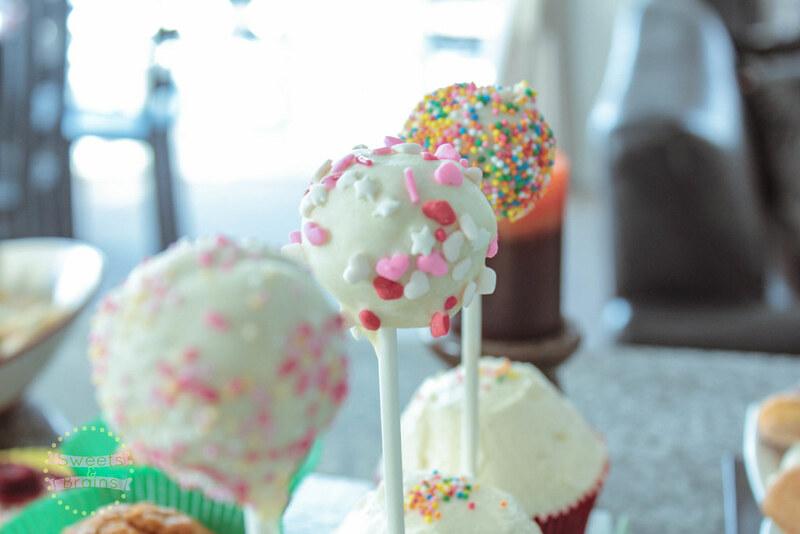 You really don’t need much with cake pops. 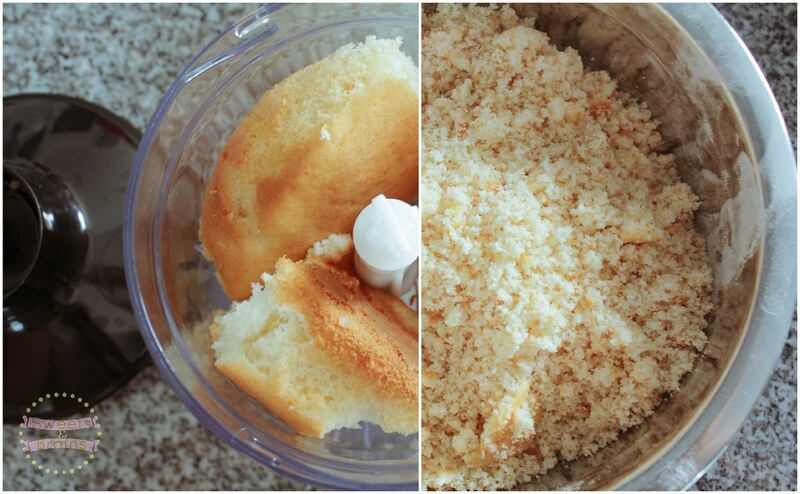 First off, crumble the cake. By hand or machine. 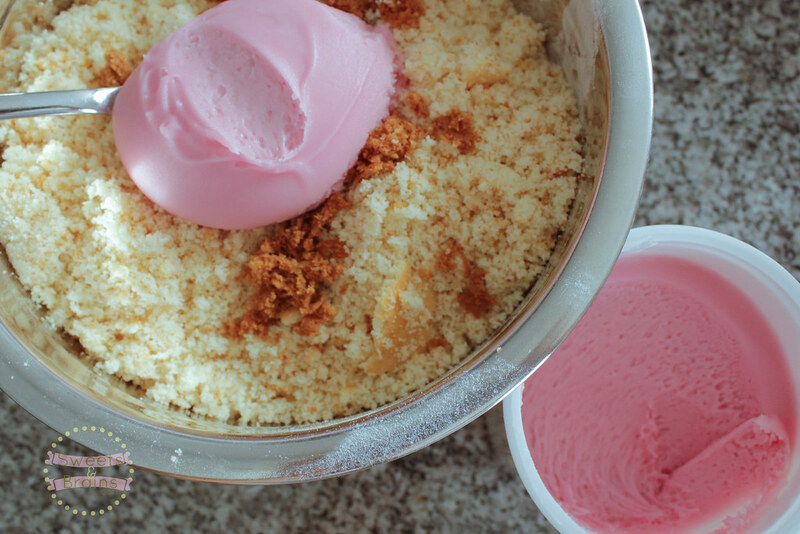 Then add the frosting… Add a large spoonful at a time then mix. 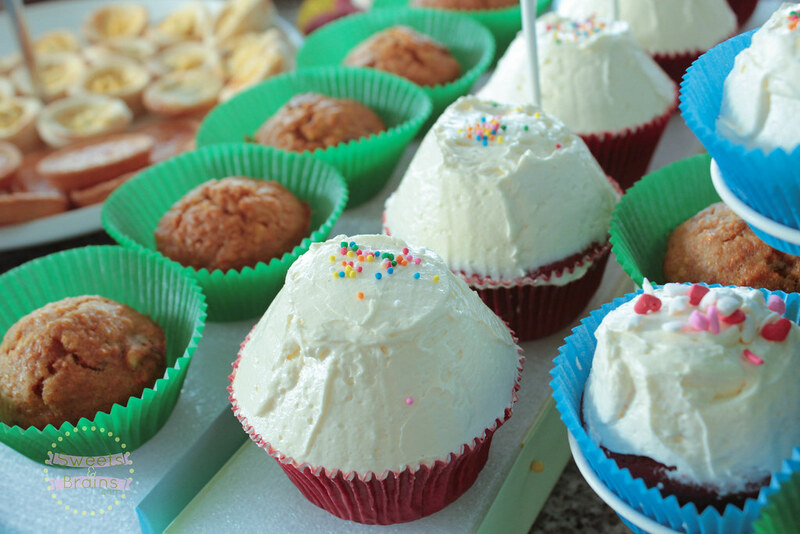 Feel with your hands if there is enough frosting to turn the cake to balls. 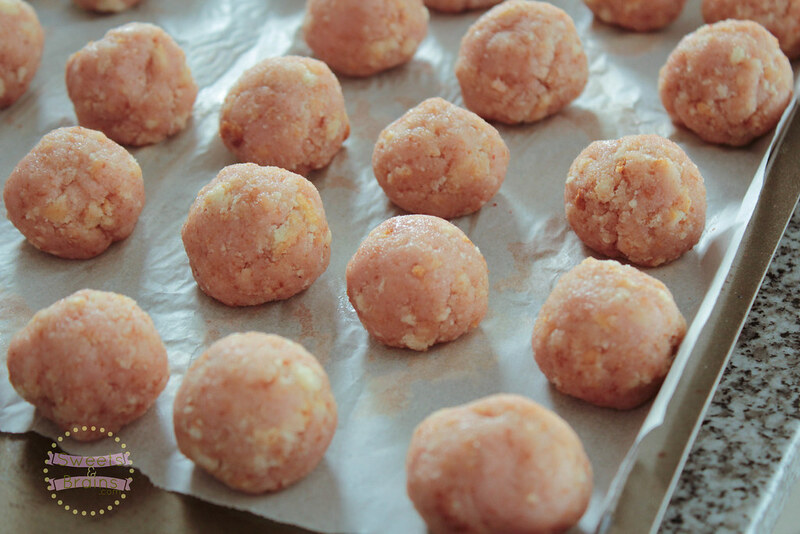 Place them in the fridge for 15-30 mins. 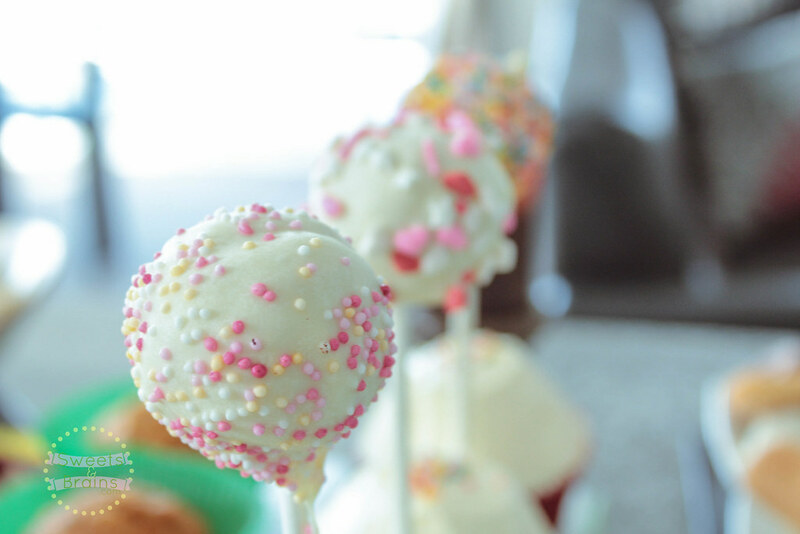 Dip the cake pop sticks in melted chocolate then insert it halfway into the cake balls. Then dip in chocolate. Tap lightly to take excess off. Then place sprinkles. 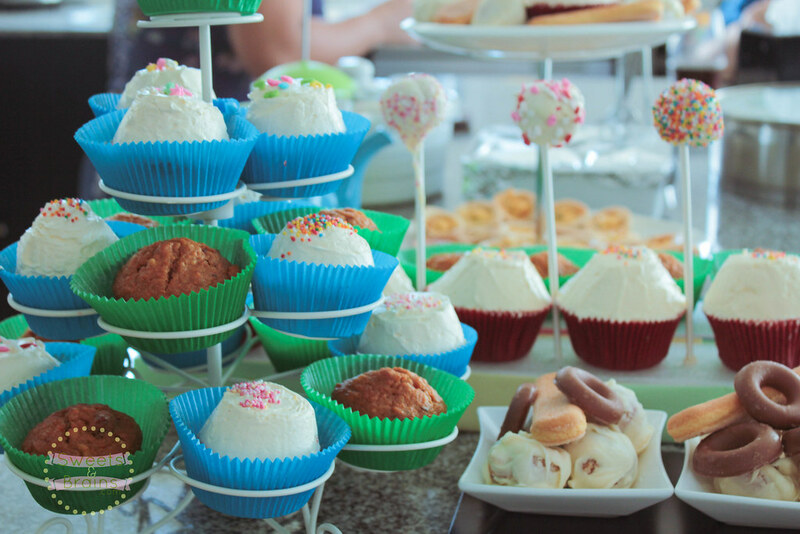 Use a styrofoam as a holder to until the cake pops set. Tadah! I literally just sprinkled the sprinkles..no fancy schmancy styling, because I can’t. I made these cake pops for my mom’s birthday party. I have to be honest. These babies almost failed because of my melted chocolate problem and not having enough patience and not so excellent time management skills hahha. The cake pop fails became cake balls with a ‘rustic’ look because I just hurriedly coated them with chocolate before I burst out crying. Hahaha. 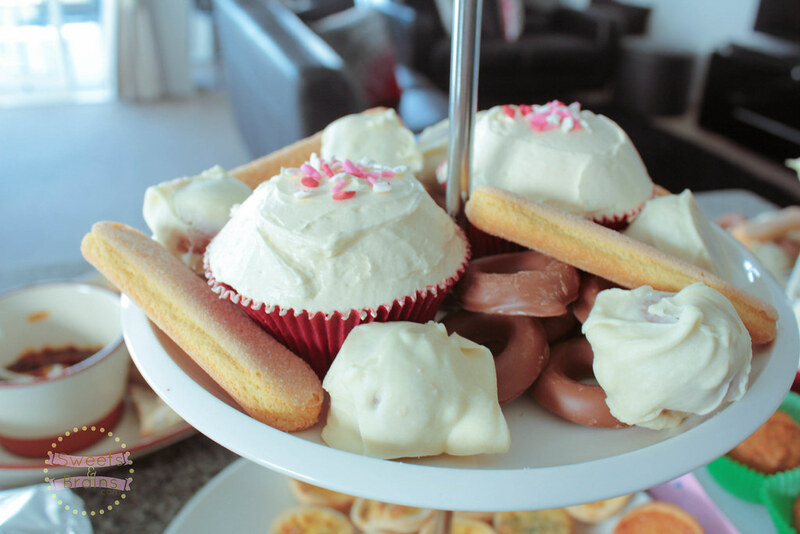 But anyways I also made some red velvet cupcakes with creamy vanilla frosting and carrot muffins. 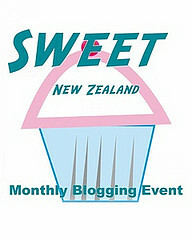 I’m adding this mountain of sugar to this month’s Sweet New Zealand, hosted by me! Yay! There’s still time to join this month. Check out the details here. 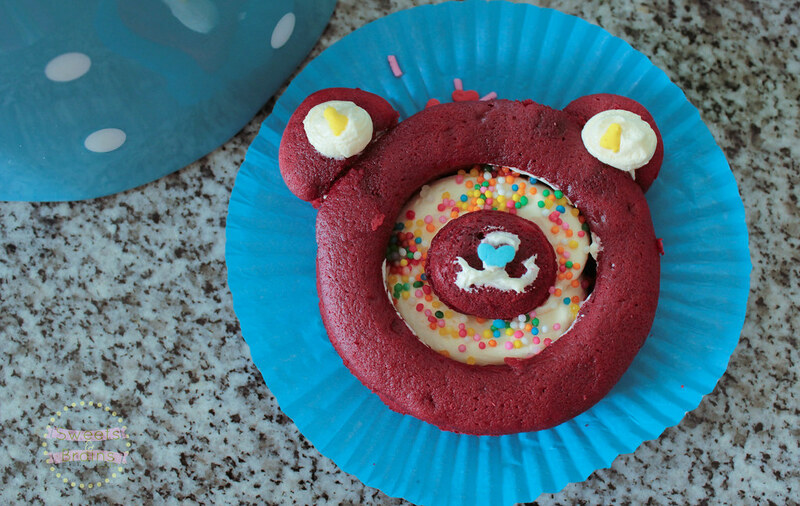 I always wanted to try but never got into it, but this makes me feel like I want to give it a go, thanks for inspiration 🙂 your cake pops look really yummy btw! Hi Heidie definitely give it a go. It’s delicious and requires just a bit of patience 🙂 Enjoy making it and thanks for dropping by!